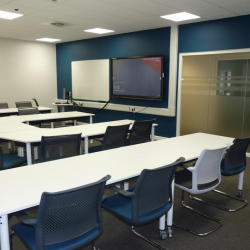 A Nottinghamshire college’s recent redevelopment has allowed for new buildings, facilities and opportunities, and Dulux Trade has been involved in the update. 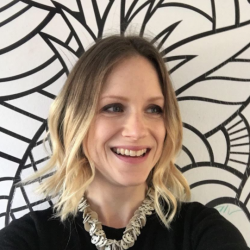 Saracen Interiors has appointed Alanna Brown as senior designer, in a move expected to push forward its plans to enrich its award-winning design proposition. 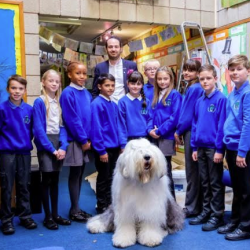 Lawley Primary School has been awarded a £10,000 makeover after winning Dulux’s nationwide 2017 Dulux Smarter Spaces competition. 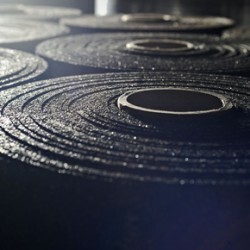 Check out Mapei’s Dursilite Gloss here! 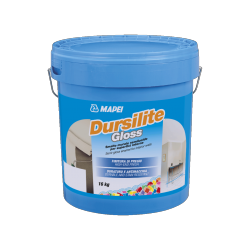 Mapei has announced the addition of Dursilite Gloss to its already popular range of Dursilite water based paints for interiors. 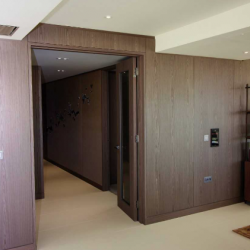 Saracen Interiors has increased its turnover by almost 50 per cent, which comes after the company enjoyed one of its most fruitful trading years ever.